City puts in 6 on Saturday. We simply cannot keep a clean sheet against anyone. So frustrating. It is, but three points was a must. Don't care if it is 2-1 or 5-4. Three points is three points, especially with that back 4 that we ran out there today. Sunday is gonna be another massive game against City. United can get fricked with this comeback against Burnley but at least they're going to drop points with a draw. This was a big 3 points with city looming. They are beatable, but our d is just too shaky. Hopefully Bournemouth can help us out tomorrow. Full strength I'd gives Arsenal a 30% chance. Now, I'll take a draw and run. Idk anymore. We've looked hit or miss in our top 6 matchups. I just don't get how shite teams can give city or Liverpool a game and we look timid. Suarez is done. Carrasco please. I’d rather do nothing than get Perisic tbh. Carrasco on the other hand I’d like. I like this move. Hope he gets some minutes there. Nice. Welcome to North London, Denis. 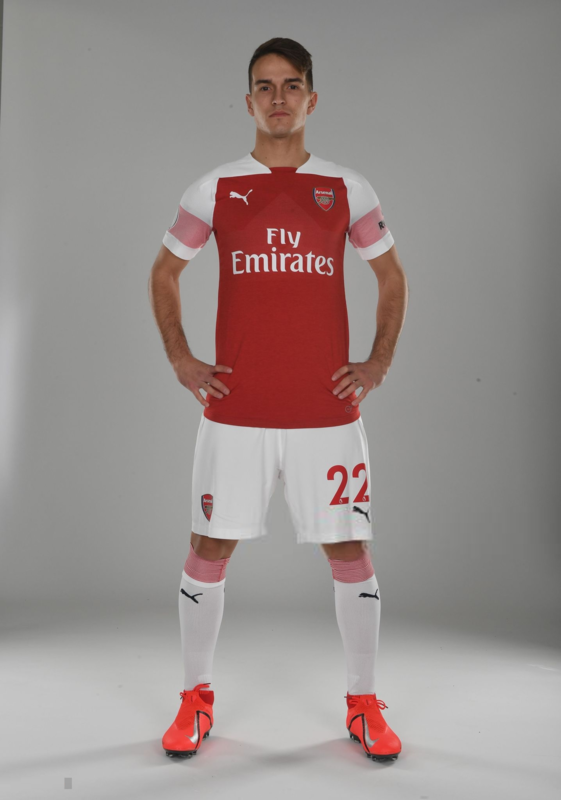 Denis Suarez will wear number 22 at Arsenal, following in the footsteps of the likes of Oleg Luzhny, Gael Clichy and Yaya Sanogo. What a list. He has more trophies than Harry Kane. So bull shite that Kroenke counts his pennies. We should have either Perisic or Carrasco right now. Would have absolutely killed for either to be here right now.